Esports organization Myztro Gaming has released four members of its Quake team: Nikita “clawz” Marchinsky, Dmytro “Xron” Sakharuk, Kyle “Silencep” Mooren, and Michael “dooi” Dewey. 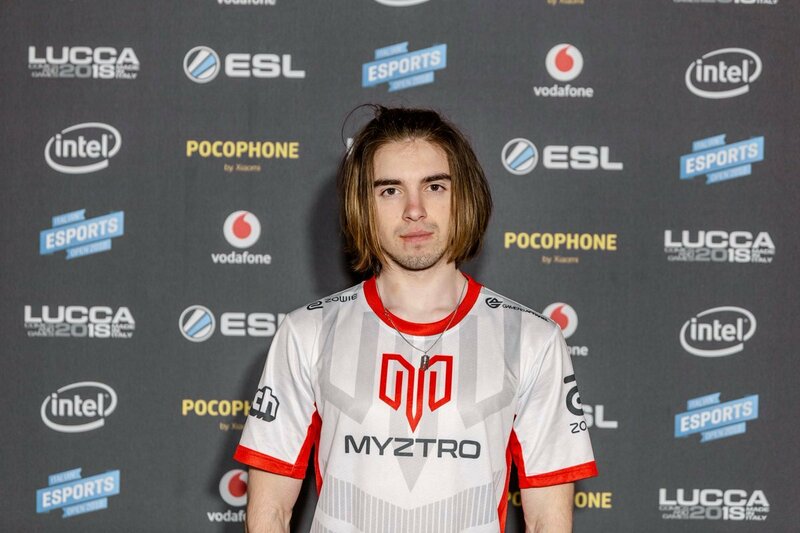 All four players will be seeking new opportunities at this time, though Myztro has highlighted the fact that these players leaving the organization doesn't mean it's pulling out of Quake in general. The company is "restructuring its organization" for 2019 and beyond. Nikita "claws" Marchinsky's time within the unit didn't last very long, but he made quite the mark during his run with Myztro. He took 3rd/4th in the PGL Quake Champions Open, placed 4th at the Italian Esports Open 2018, won ESWC 2018, and even grabbed Top 8 in Duel and TDM at Dreamhack Winter 2018. Myztro refers to his "awesome can-do attitude" and "wonderful Quake skill" in its announcement post of the players' release. "We can't thank claws enough," wrote the organization. 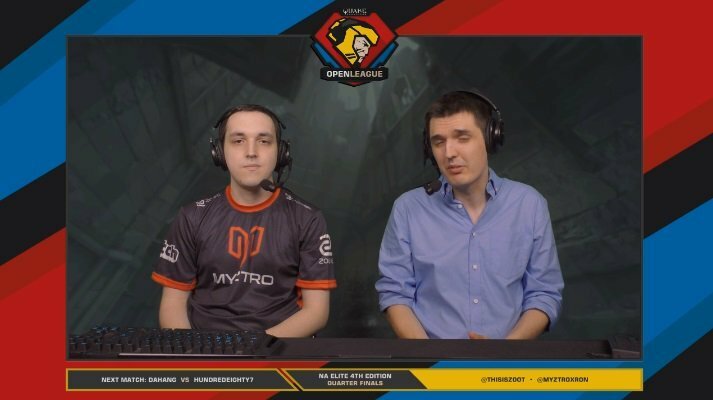 Originally, Dmytro "Xron" Sakharuk signed to Myztro on June 4, 2018 and rose to the Top 8 in Quakecon 2v2. Kyle "Silencep" Mooren signed with Xron on the same day, and took 2nd at the OGA Quake PIT Invitational, taking Top 8 in the Dreamhack Winter 2018 TDM event. Myztro wishes them "nothing but the best" for 2019. Myztro also spoke on its recruitment of American player Michael "dooi" Dewey, and his charisma as well as his astounding work ethic. All four players, according to the organization, became part of the family. "We have laughed, celebrated, trained and reflected together. Thank you all for all of your hard work and dedication you have shown to Myztro throughout the years, and good luck in the next chapters of your esports careers and lives. We couldn’t have done it without you!" the official post read. Myztro will be coming back with more Quake news later in the year.